Lancôme fue la primer linea de lujo que compré, y amé cada producto. Hoy está lanzando su look primavera – verano, se llama French Ballerine, y me gusta todo, porque también fui bailarina y de alguna manera me recuerda esas épocas. Inspirada en el movimiento, libertad y disciplina de las bailarinas, una colección femenina en donde predominan los tonos rosas. Nuevos blush, brillos labiales, vernis y sombras para ojos, por Dios Santo quiero todo! Las dejo con las fotos. Nuevo Highlighter Blush. Por favor ese moño en la tapa! 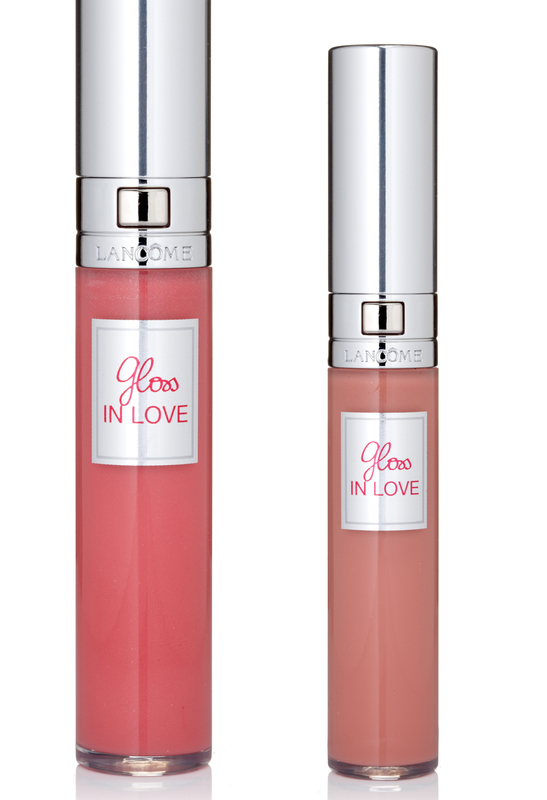 Lancôme was my first love. 10 years ago when I was working at Swarovski in Patio Bullrich Shopping Mall, Lancôme stand and mine where faced and everyday I used to see those girls talking about moisturizers, skincare, makeup …. so close to me! I met very kind people, I learned a lot and I also had the chance to pose like a model in a makeup event. 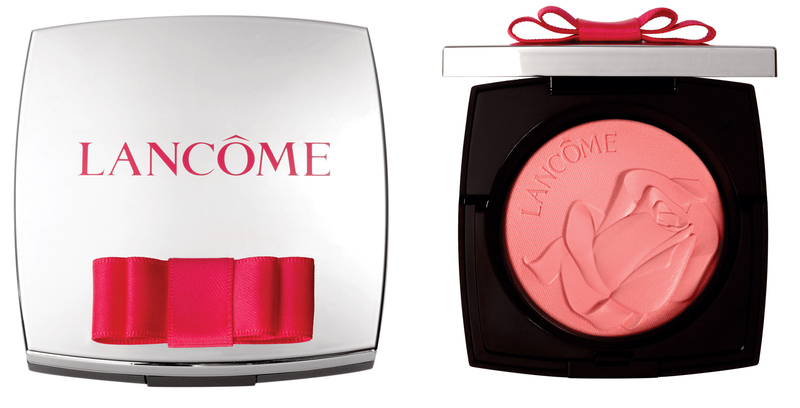 Lancôme was the first luxury line I bought, and I loved every product. 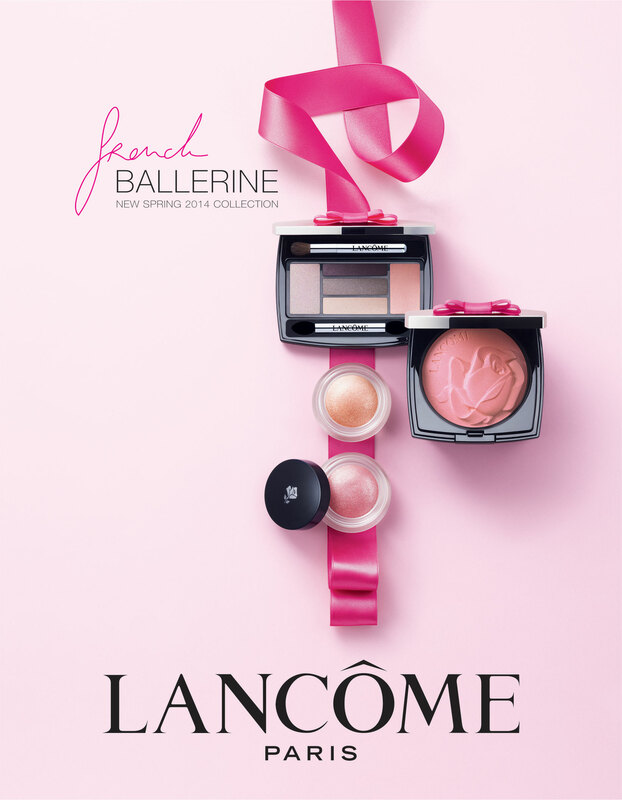 Today, the spring-summer makeup collection is coming out, it’s called French Ballerine, and I like it all, maybe because I was a ballerina once. It’s inspired in the movement, discipline and freedom of ballerinas, a very feminine collection where pink is the main color. New blushes, lip gloss, vernis and eye shadows. OMG I want everything!